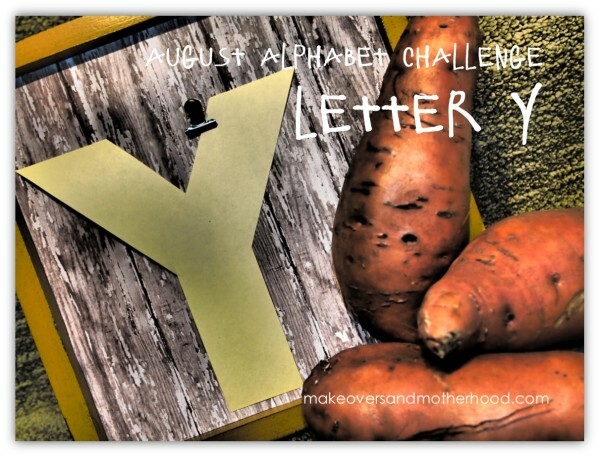 The August Alphabet Challenge is nearing a close with our letter of the day being ‘Y’. With only having one more letter left, I am torn. Part of me wants to yell “Yippee” and do fist pumps in the air both in celebration for having done the challenge and for the fact it is almost completed. Part of me is yawning over the late nights and little sleep in preparing these letter agendas. And yet, part of me still yearns for these days to continue. I have loved this calm, quality time with my boys! So wherever you are as this challenge comes to a close, just say “Yes” to learning and having fun with your kids… and cherish every. single. moment of it! Play with a yo-yo. My boys got yo-yos at a birthday party a couple months ago and they love them! Go out for frozen yogurt! It is as fun as ice cream and healthier too! Make it a family date night! Have a yodeling contest! Yes, I’m serious! Just cut loose and be silly with the kids on this one. You’ll all end up giggling! Make yarn wrapped letters. Draw a letter on a thick piece of cardboard. Cut out the letter (make sure this is done by an adult). 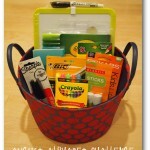 Have your child wrap the letter in yarn. Handprint yak! Try out this super simple and cute Pinterest idea — a handprint yak! All you need is construction paper & brown paint!